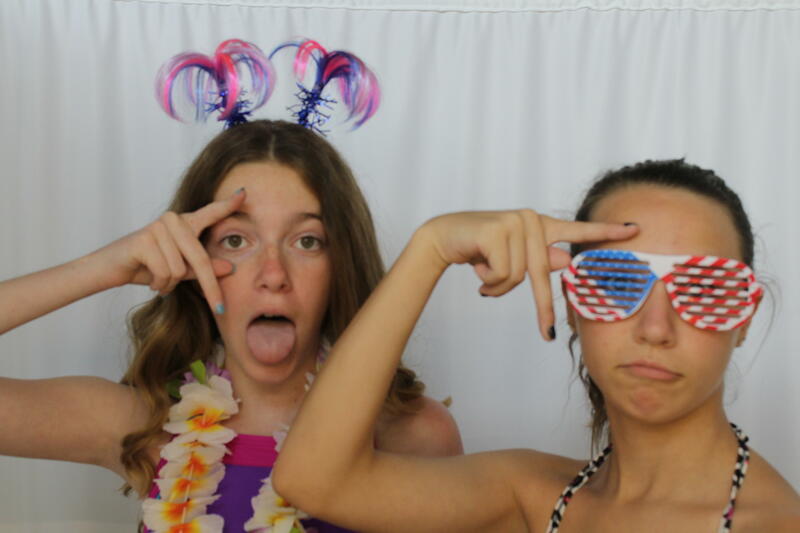 Photo Booth rentals in Oakley. We also offer our very popular PHOTO BOOTH rentals in the Oakley area. We'll help you choose the right model and put together a custom package, including themed props, wacky accessories, out-of-this-world backgrounds, and so much more! Want to fancy it up? Add the red carpet experience and personalized monograms, logos, or messages to your photos! 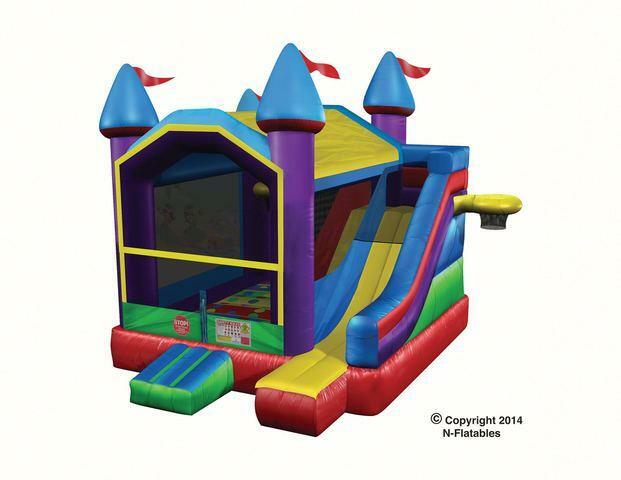 You can count on Pyramid Party Rentals to go that extra mile for all your Oakley Party Rental needs! 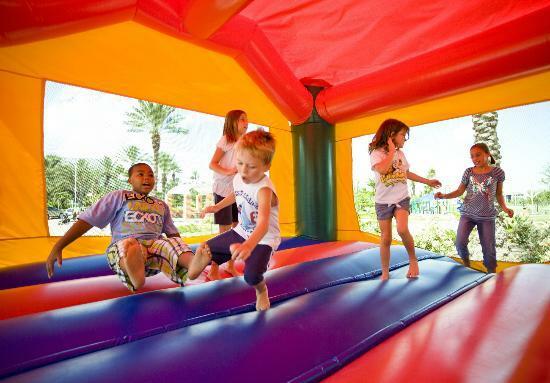 We happily provide free onsite consultations to ensure our equipment and services are a perfect fit for your event. 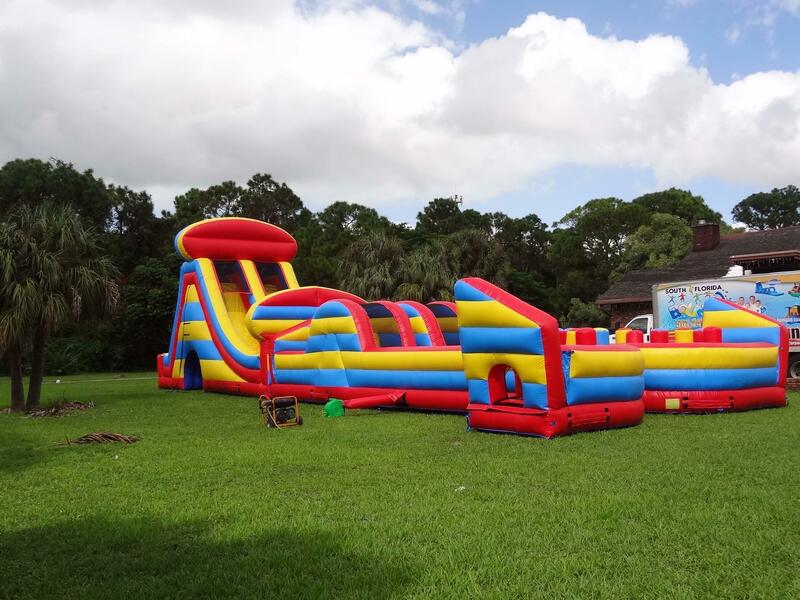 We offer experienced Party Attendants to guide activities and interact with guests at large events or backyard parties to ensure all participants can enjoy the fun! No hassles, no stress, and our promises are always kept! We look forward to partying with you! We have been in business since 2011 and are fully licensed and insured. We are located in Brentwood and serve clients all over the San Francisco bay area as well as the Sacramento area.